 Timblee’s user flow diagrams (in beta) and visual sitemaps (not in beta) will help you design better user experience from day one of your web or mobile project – long before you create a single design, or start development. Timblee will help you create this. What actions and how many steps are you making users take to achieve their goals on your app or site? 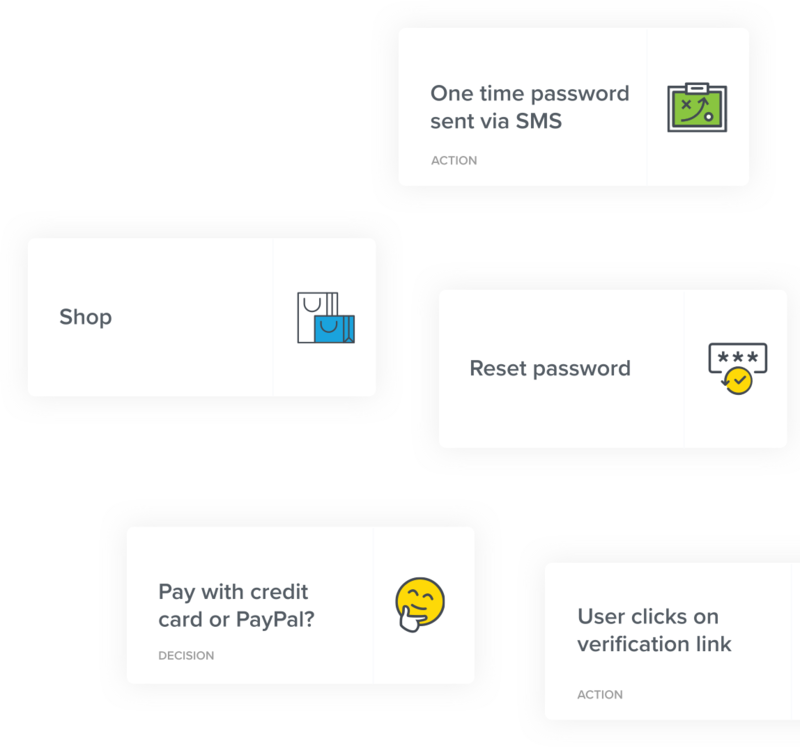 Using Timblee’s beautifully simple user flow diagrams, map out key user paths fast and identify opportunities to reduce friction, improve the experience of using your planned or existing site or app. Identified the best paths with the least friction? Now organise the screens in your app or pages on your site into a logical structure and heirarchy. 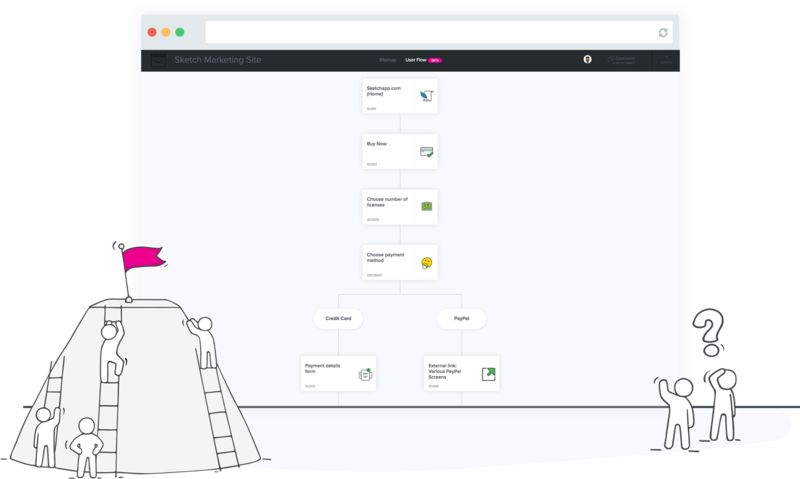 With Timblee’s visual sitemaps (that are linked to user flows), organise the screens into the most logical structure so visitors and users get where they need to go faster. From small sites to those with hundreds or thousands of pages, a visual sitemap will bring greater clarity, for you and your users. 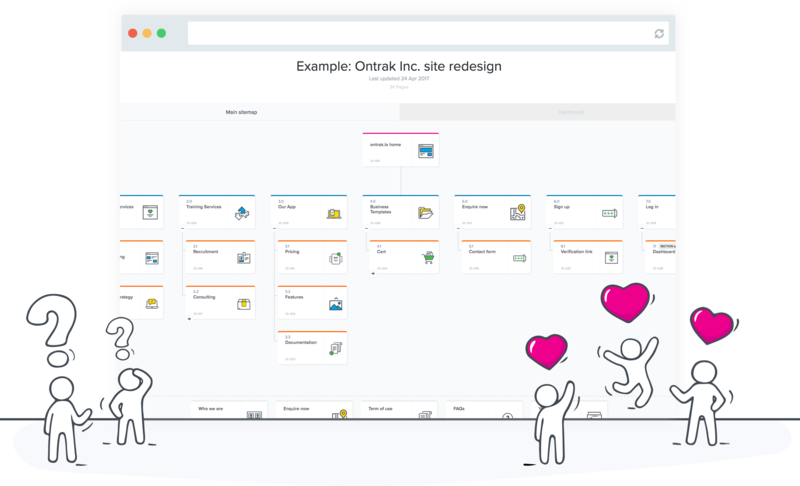 Iterating and improving user flows and sitemaps is much faster than doing it with designed prototypes or code. Use the early planning stages to validate and improve the UX through your app or site, right from the beginning. 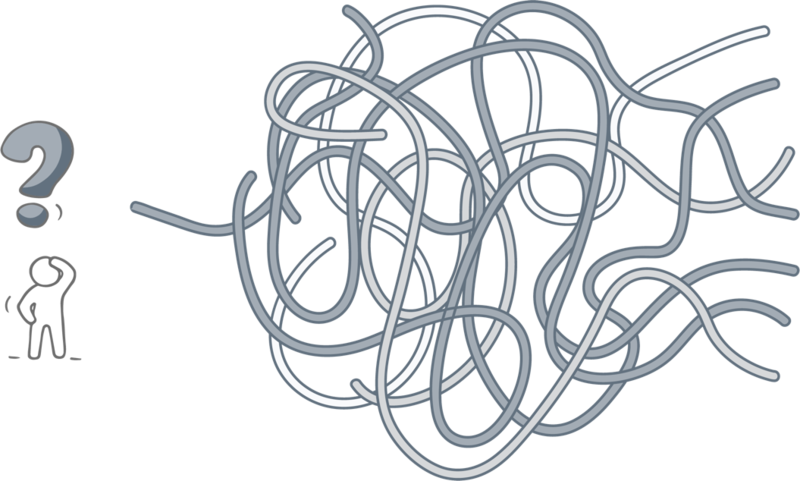 Reduce wasted time in design and development. Get feedback from anyone. Or everyone. 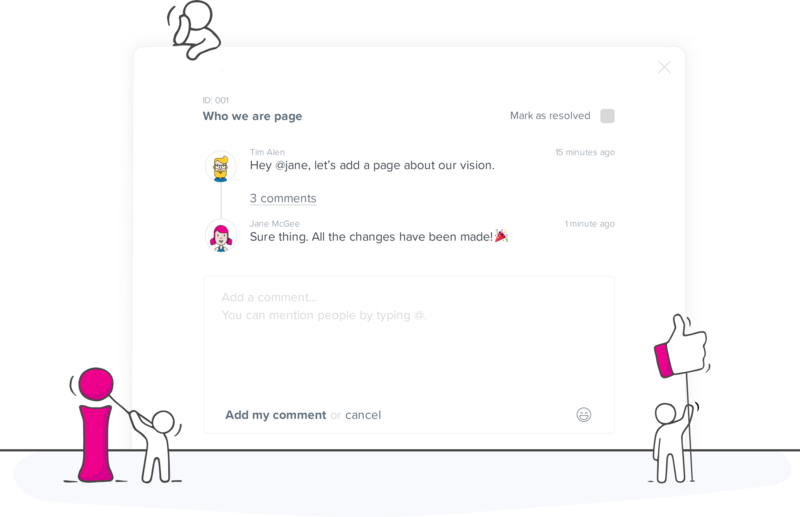 Share projects easily to get structured feedback from clients and team members. They won’t even need to sign up or log in to add comments. Here’s what they’ll see when you share. No credit card required. Free, unlimited 14 day trial. We believe the tools we use have a big impact on the quality of the work. Imagine working in a poorly lit, bland office – how would it make you feel? Timblee exists because the early stage UX planning tools we were using were clunky and painful. Instead of helping us do better work, we would cringe every time we had to use them. We don't like working that way. We hope Timblee helps you do better work and you have a great experience using it. 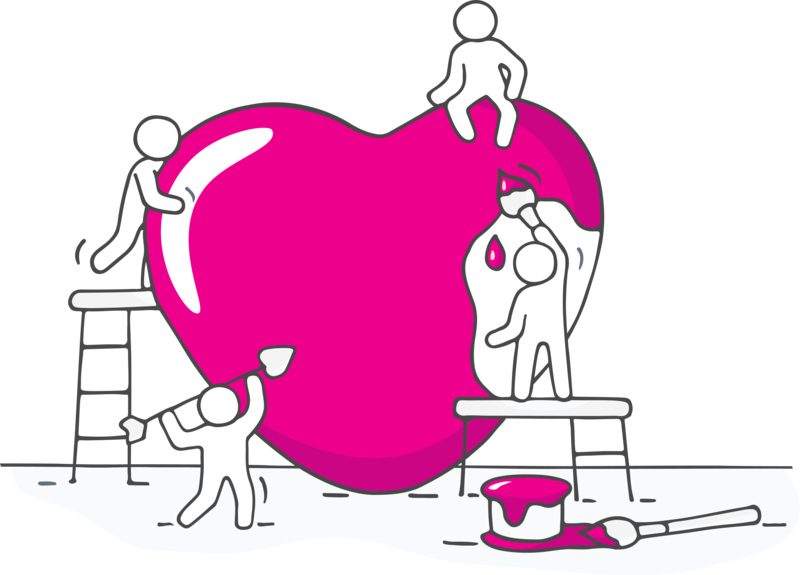 Fall in love with beautiful user experiences? Or get unreasonably angry with bad ones? We sure do. Join us. In our fortnightly email where we analyse and discuss good and not so good experiences across the internet (and sometimes in real life too). You’ll be joining user experience specialists and product managers in over 86 countries.